New York is both a tax lien and tax deed state. This state may be average when it comes to tax lien sales but with tax deeds, it is definitely one of the most popular. It has a 14% interest rate for those counties that have sales but tax lien certificates are not commonly sold to the public. It has a 1 year redemption period but it is actually more complicated than that. 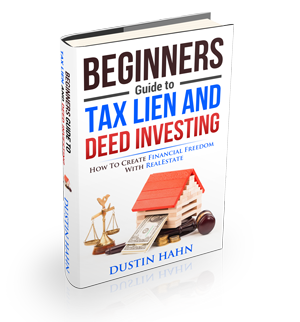 The tax lien sales are held in April or August and all auctions are through competitive bidding.